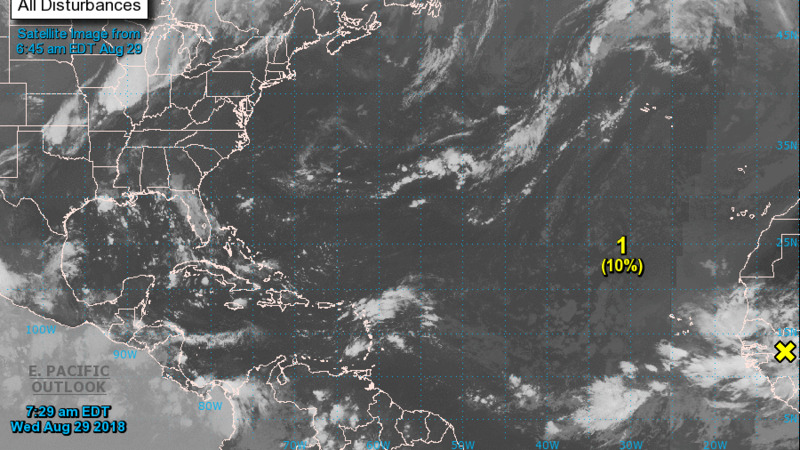 The US National Hurricane Center is monitoring a developing weather system which has a 90 percent chance of developing into a tropical cyclone within the next few days. 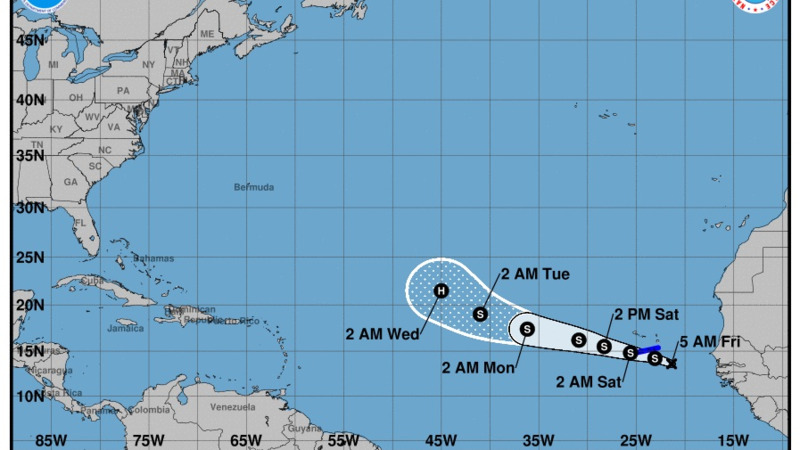 In an update shared early Friday morning, the NHC said the system is currently about 190 miles east-southeast of the Cabo Verde Islands, and is projected to travel west-northwest across the Atlantic. 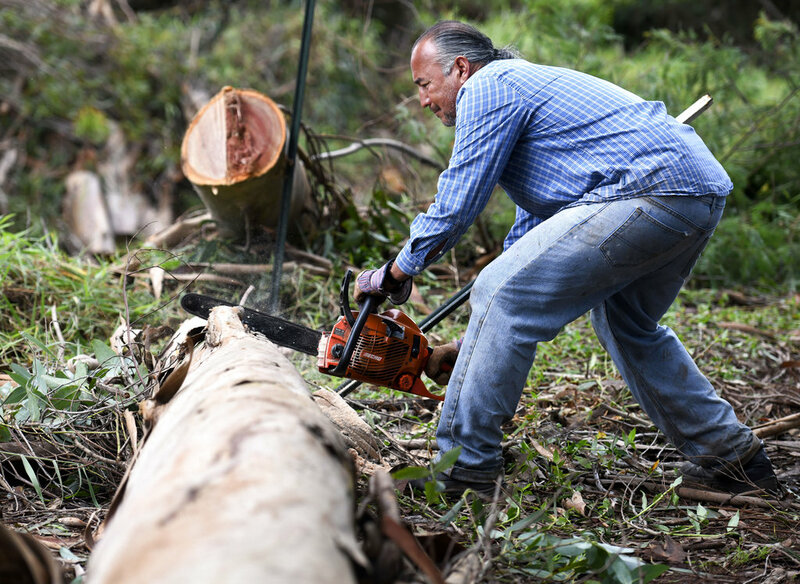 The storm is still several days away from the Caribbean and Gulf of Mexico and the public is advised to monitor official weather updates for information. A Tropical Storm Warning means that tropical storm conditions are expected somewhere within the warning area, in this case within the next 12 to 24 hours. faster forward speed is expected to continue for the next three to four days. On the forecast track, disturbance is expected to move near or over the southern Cabo Verde Islands as a tropical storm later today and tonight. Maximum sustained winds are near 35 mph (55 km/h) with higher gusts. Strengthening is forecast during the next several days, and the disturbance is expected to become a tropical storm later today or Saturday. Environmental conditions are favorable for the system to become a tropical cyclone later today. RAINFALL: The system could produce total rain accumulations of 4 to 8 inches across the southern Cabo Verde Islands. These rains could produce life-threatening flash floods. WINDS: Tropical storm conditions are expected in the southern Cabo Verde Islands later today and tonight.